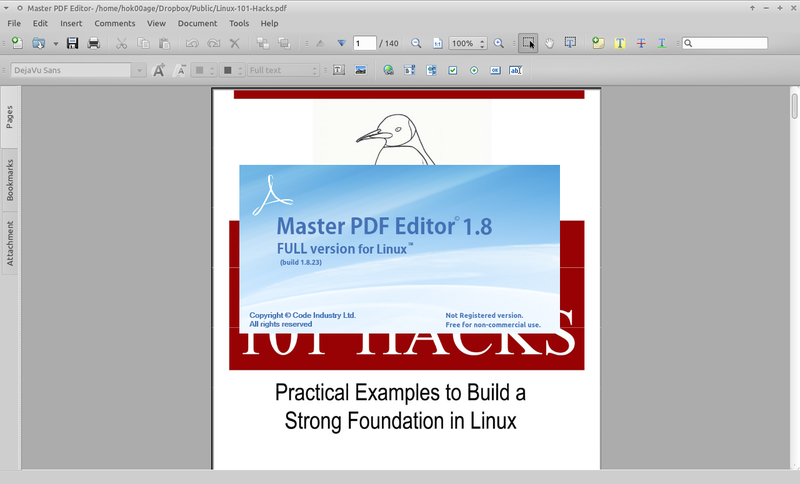 If you are looking for a free and complete application to create and edit PDF file on Linux, you might interested in Master PDF Editor. 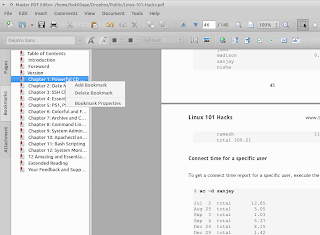 Although it's not an open source software, you can use it freely for non commercial purposes. 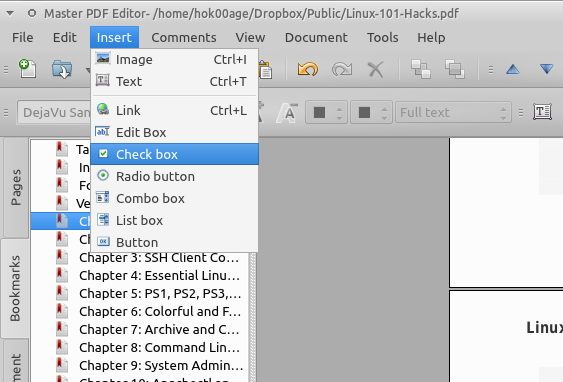 It supports PDF and XPS files, you can add, edit, import image to the document. 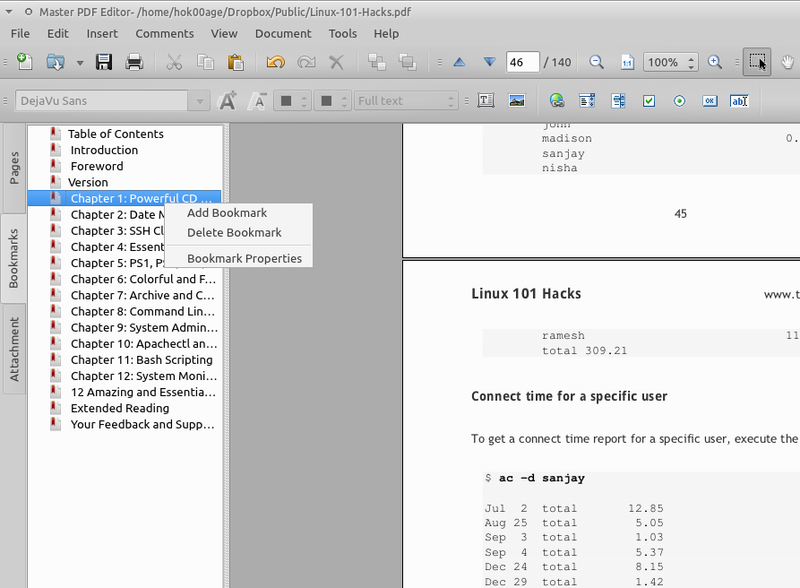 You can also add and edit text inside the document. 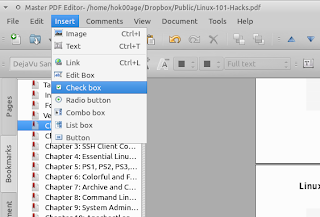 Page related tasks is also supported by Master PDF Editor, you can add and remove pages from the document. Another wonderful features which come with Master PDF Editor is an ability to add various controls such as buttons, text fields, checkboxes and more, as well as implement event handlers for predefined user actions such as pressing, clicking, hovering, and scrolling. 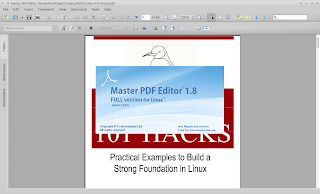 Ubuntu users can install this free application Ubuntu easily from Ubuntu Software Center, simply search "Master PDF Editor" from Ubuntu Software Center or access this page to see Master PDF Editor in Ubuntu apps portal.